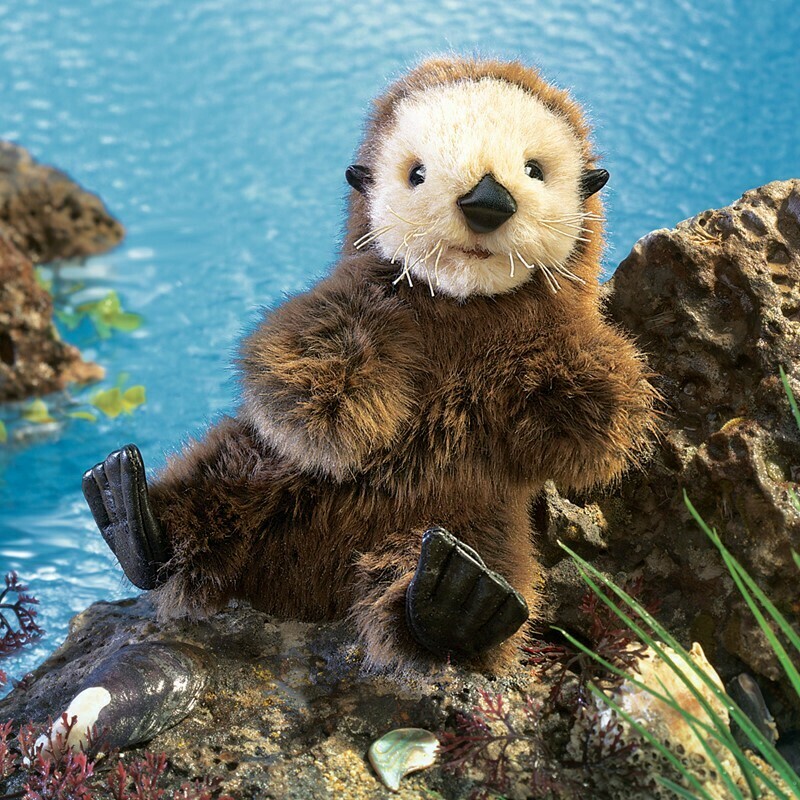 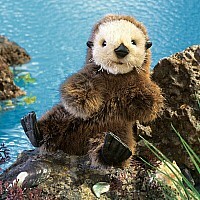 Nestled in your arms, the soulful eyes of this charming BABY SEA OTTER puppet will bring out your nurturing instincts. 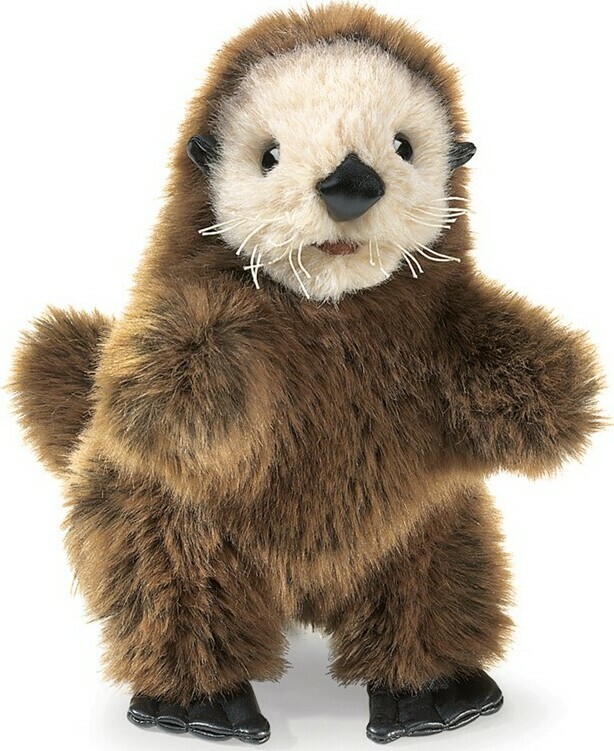 This playful puppet is flexible and easy to animate. Make him groom his soft fur and whiskers for captivating fun! 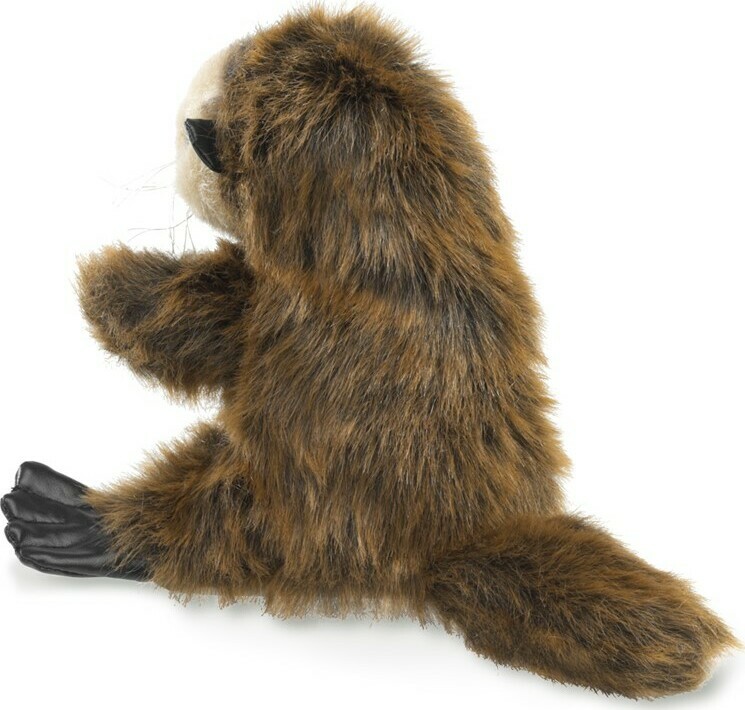 Measures approximately: 12.00 x 6.00 x 6.00 inches..